I am sharing a "makeover" this week that isn't a super new makeover... but it is a great one! 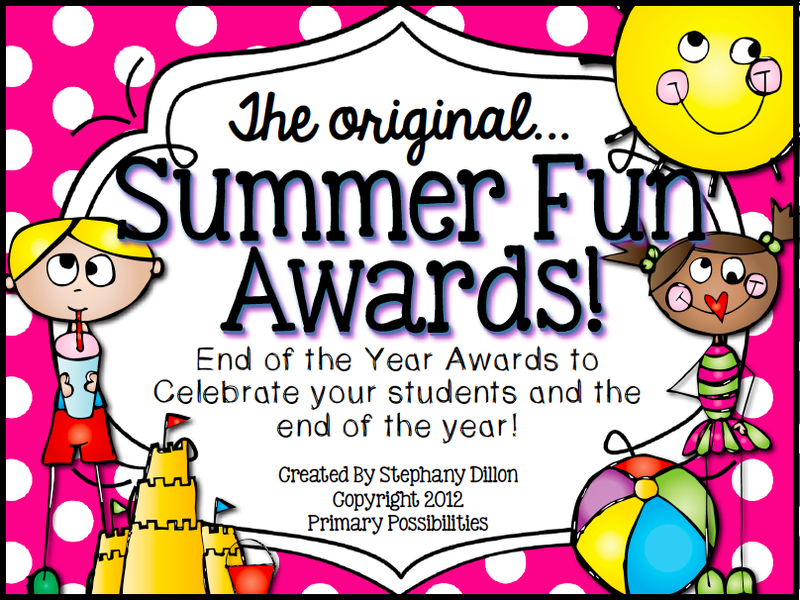 I totally revamped my summer fun awards from a few years ago! They are super cute and you can grab them up for 20% off. Just in time to get ready for the end of school. 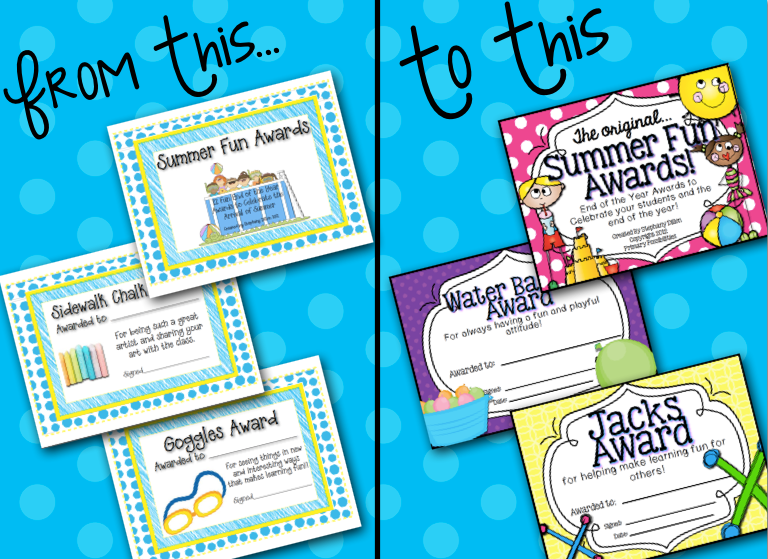 And as an added bonus all of the goodies that go along with the awards are out on the shelves of your local dollar stores! 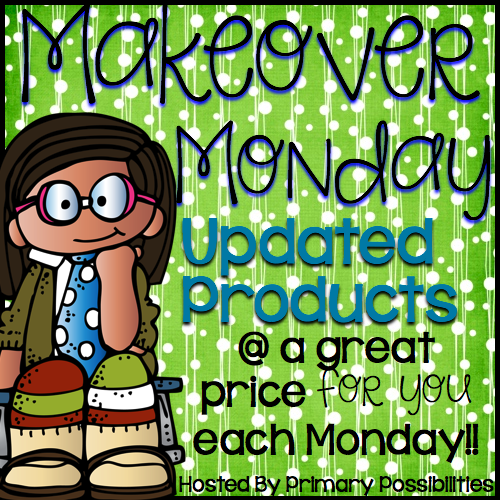 Check out these other great Makeover Monday products!